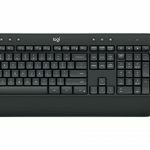 Logitech has created a powerful duo with the MK850 Performance Wireless Keyboard and Mouse to make the everyday task of using a computer and mobile devices even easier. There also designed to be comfortable as well with the keyboard providing a cushioned palm rest for full wrist support. 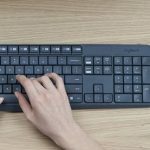 It also has a curved keyframe to offer a more natural typing position and adjustable legs allows users to choose their typing angle. 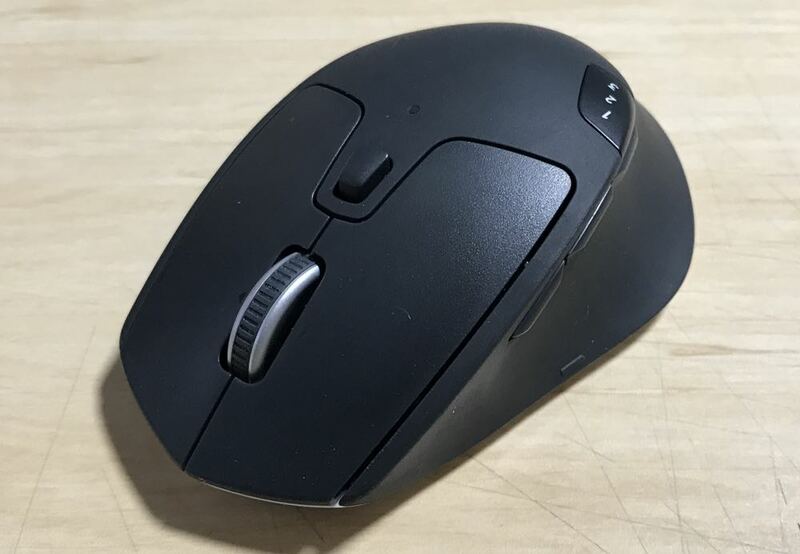 With the mouse, the contoured design helps it fit comfortably in your palm with easy access to the scroll wheel and side buttons. 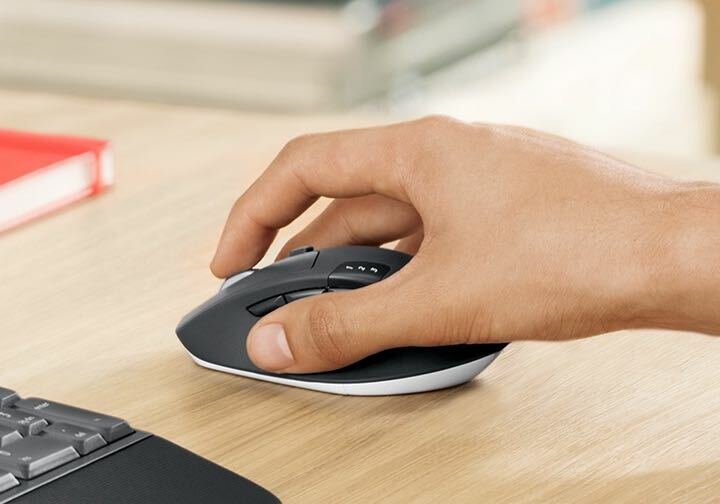 The MK850 keyboard and mouse connect wirelessly to a PC or a Mac using the built-in Bluetooth or the included Logitech Unifying USB dongle that can create the link. It can also be used with mobile devices like smartphones and tablets running iOS or Android. 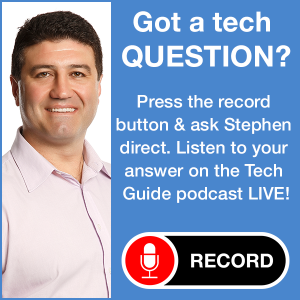 Users can also download the Logitech Options software that makes it easy to access settings, assign specific application functions to keys and mouse buttons and reproduce trackpad gestures. 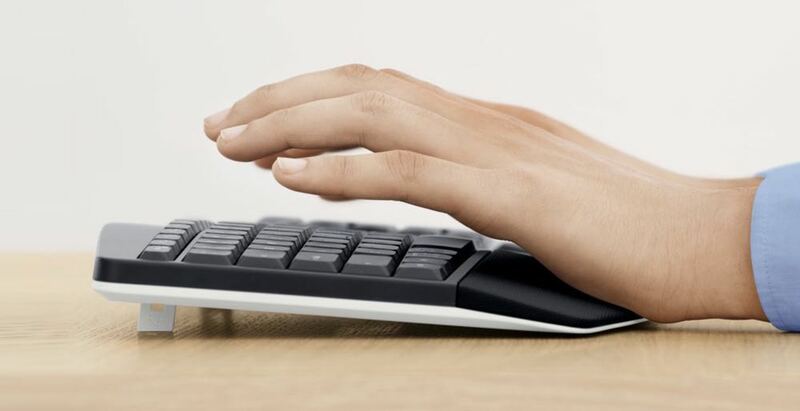 The keyboard has concave keys with generous scoops to make it easier for your finger to land in the middle of the key. Typing is smooth and the keys have a soft feel that’s pretty quiet when you hit the keys. 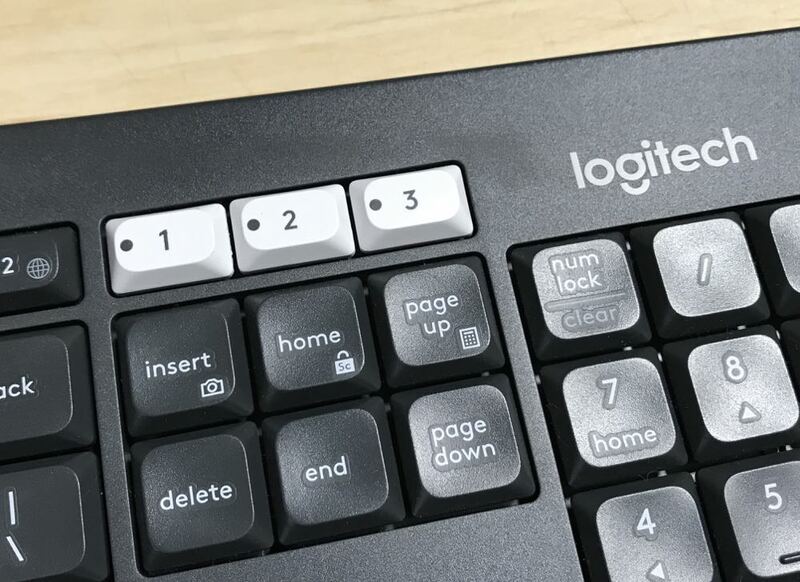 And because it’s designed to work with a PC or a Mac, there is a dual layout with two labels on some keys to distinguish between the operating systems. A grey label is for Apple devices running Mac OS or iOS while the white labels are for Windows computers. 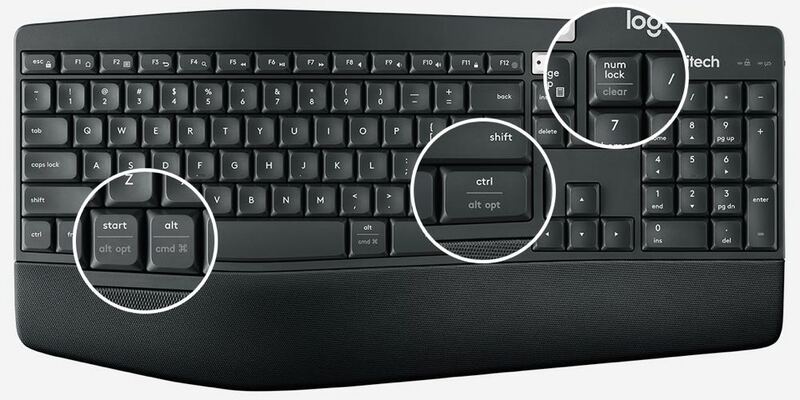 Users can find the Easy-Switch feature through the three white numbered keys on the top right side of the keyboard. These allow you to instantly switch the keyboard pairing from the computer to a mobile device like a phone or tablet. 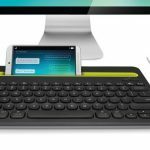 This seamless switch means you can respond to emails and messages on these mobile devices using the Logitech MK850 keyboard. The keyboard and mouse can also be used in combination to perform gesture-controlled actions. Holding down the function key and moving the mouse either up, down, left and right triggers different actions which can be pre-programmed. For example, if you hold down the function key and move the mouse to the right you can switch desktops. If you move the mouse up while holding down the function key, you can view all the open applications. 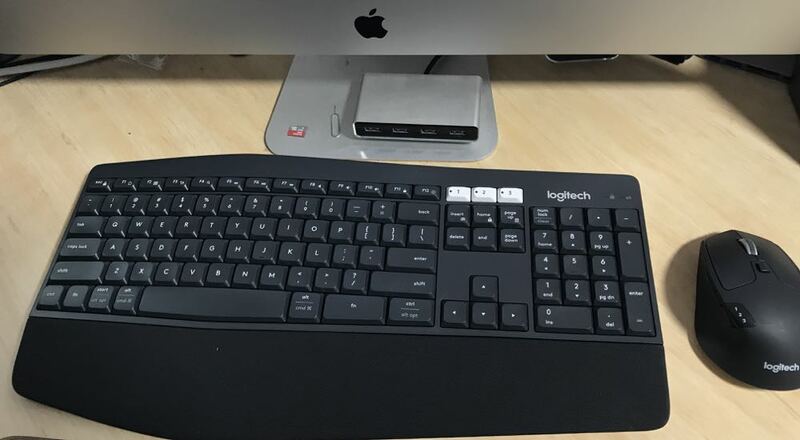 For our review, we paired the Logitech MK850 Performance Wireless Keyboard and Mouse to our iMac in a matter of seconds. Having a full keyboard as well as number pad also made typing easier. 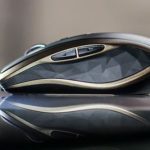 The mouse performed well and the scroll wheel allowed us to navigate webpages and documents quickly and easily. On the downside, we did find the keyboard occasionally disconnected or slowed right down so the letters we typed took a number of seconds to appear. This mouse also gave us the odd hiccup and the pointer would either move jerkily or skip parts of the screen altogether. Thankfully this was a rare occurrence and our Bluetooth connection with our iMac could also take some of the blame. The Logitech Performance Wireless Keyboard and Mouse is available now and is priced at $169.95. 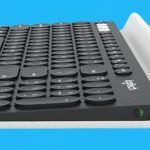 The Logitech Performance Wireless Keyboard and Mouse was a joy to use and provided a fast and comfortable way to interact with our computer and mobile device. And speed and comfort can only lead to one thing – increased productivity. PROS: Comfortable, easy to set up, can be used with computers and mobile devices, versatile mouse, customisable. CONS: Occasional keyboard and mouse. 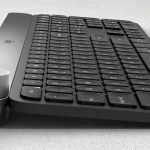 VERDICT: The Logitech Performance Wireless Keyboard and Mouse was a joy to use and provided a fast and comfortable way to interact with our computer and mobile devices. And speed and comfort can only lead to one thing - increased productivity.